There are certain vehicles that Hamilton drivers want more than others, and the Mercedes-Benz C 300 is one of those vehicles. While the new model is extremely attractive, many drivers prefer the certified pre-owned Mercedes-Benz C 300, which offers the same luxury and sophistication as a new model, but at a fraction of the cost. 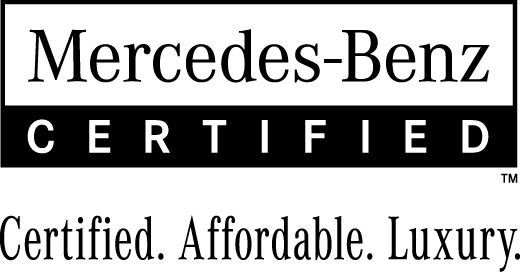 When you purchase your Mercedes-Benz from Mercedes-Benz Burlington, you can trust we’ll provide you with a great vehicle at an affordable price. After all, our CPO models are top notch, coming with the dependability of an inspection and improved warranty. The certified pre-owned Mercedes-Benz C 300 is a great choice for Hamilton drivers looking for affordable adventures. Check out our inventory at Mercedes-Benz Burlington, located at 441 North Service Road in Burlington, ON. You can also contact us at 781-229-1600 to learn more about our available inventory or to apply for financing.